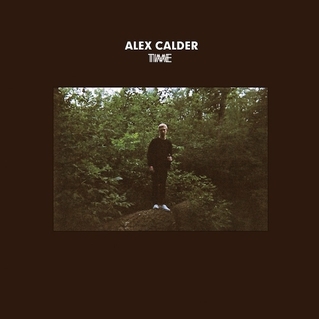 You may recall Alex Calder - Captured Tracks most recent addition and buddy of Mac Demarco no less - from his first track "Suki And Me" just over a month ago. "Light Leave Your Eyes" is his second cut, and equally as good, taken from his forthcoming debut EP Time. It comes full of more nimble guitar lines and ear friendly hooks, all of which take place over this entwined video of vintage home footage and Calder's solemn party for one. Time is out March 19, watch the video below.